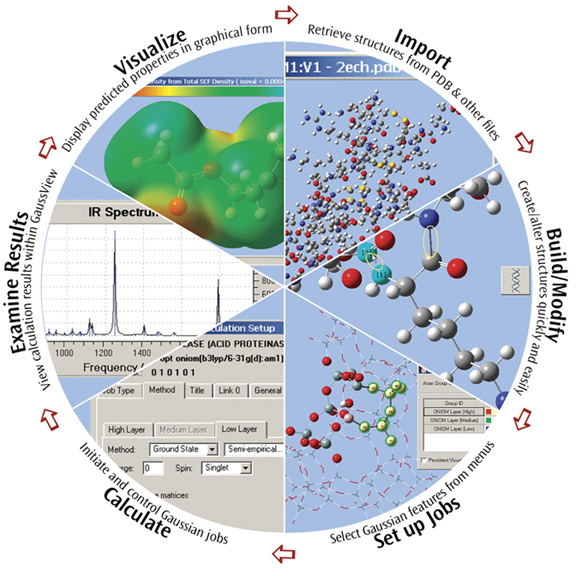 Gaussian, Inc. develops, licenses, and supports the Gaussian and GaussView computational chemistry software. These state-of-the-art packages allow to model complex chemical reactions and substances at the highest available levels of accuracy. They are used by chemists, chemical engineers, materials scientists, and other researchers worldwide. To get an insight into Gaussian software capabilities, please, see “White papers and technical notes”. Optek is official representative of Gaussian in Latvia. For more information visit www.gaussian.com or contact us at info@optek.lv.